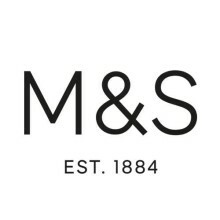 Danielle spoke on Radio Wales about M&S and the news that they have suffered a 62.1% fall in pre-tax profits and over 100 stores will close by 2020. She talks to the morning team about the need to address the issues they have in clothing and how they should attract younger shoppers. Listen 45 mins in. Iona spoke to Jonathon Vernon- Smith about M&S and the reports of their drop in profits. She gives her advice on what they should do! Listen 39 mins in. 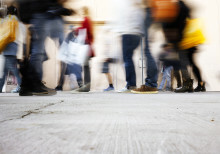 Danielle spoke to Howard Pressman about the challenges facing UK High Streets. Listen 26 mins in. 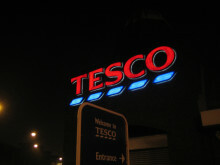 The change in approach from Tesco seems to be paying off. 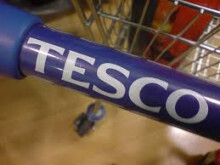 A strong Christmas showed how far things had turned around, and the more confident approach to advertising and communication continues to demonstrate a return to what they are best at. 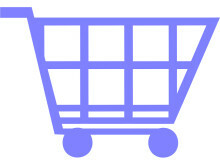 Internet Retailing: Guest Comment. 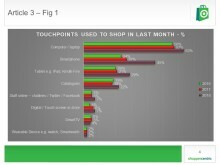 Are Shoppers all talk and no action? 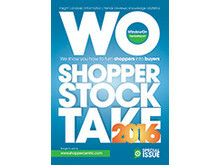 This is the third year that we have conducted our Shopper Stock Take- a chance to add the shopper perspective to the sales results and retail news that invariably fills the media after Christmas. 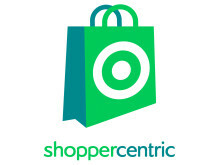 Independent shopper insights consultancy Shoppercentric has published its Shopper Stock Take Index for a third year, which reveals that 41% of consumers use store loyalty cards ‘a lot’ and 47% use them ‘occasionally’. 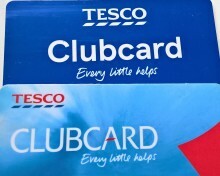 Only 1% of survey respondents said they had never heard of loyalty cards. 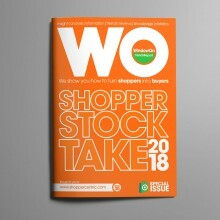 UK shoppers widening their repertoires, Shoppercentric SmartTVs and wearable devices have yet to make an impact on shopping patterns, according to the annual Shopper Stock Take report from Shoppercentric, involving 1,020 UK consumers. 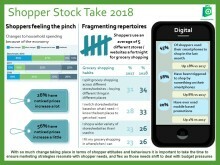 Consumers are becoming more active and widening their shopping repertoires, according to shopper insights consultancy Shoppercentric.